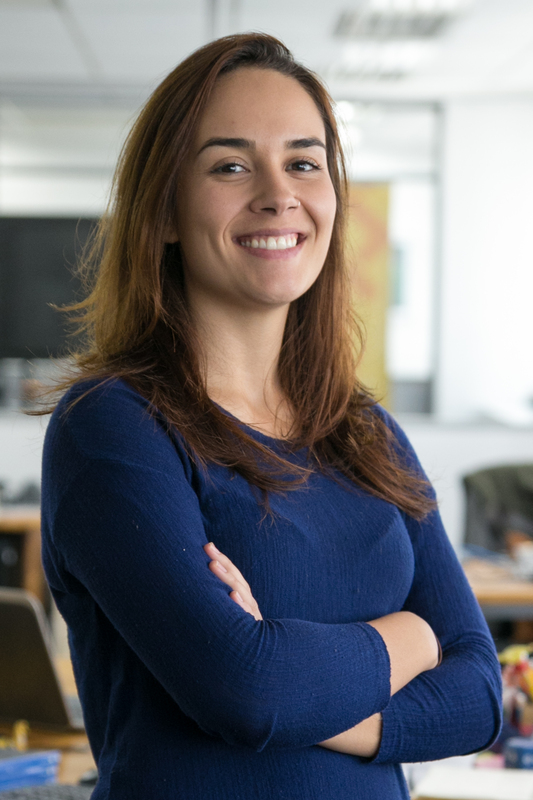 Andressa is intern of the Road Safety Program at WRI Brasil Ross Center and supports the team in the analysis of accidents data and in the road safety projects. Before joining WRI, she worked in architecture and urban design participative projects with vulnerable communities in an extension program of the Federal University of Rio Grande do Sul. She has also participated on a scientific research related to urban and territorial planning in the Brazilian borderlands. She also has experience in architectural restoration projects, developed as an intern of an architecture studio in Porto Alegre. Andressa is an Architecture and Urbanism student at Federal University of Rio Grande do Sul and complemented her studies in England, studying in the course Planning Environment and Development at Birmingham City University.